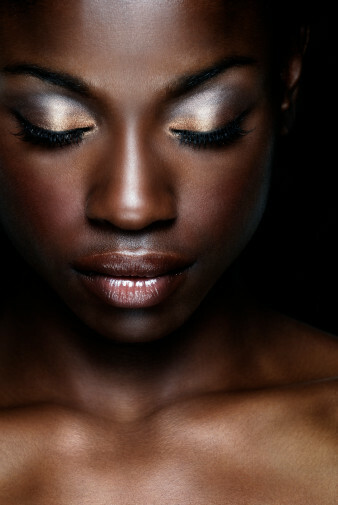 Enlarged pores are no woman’s dream. They can make your skin look uneven, feel rough by touch, and the worse part they allow your skin to be more susceptible to bacteria. 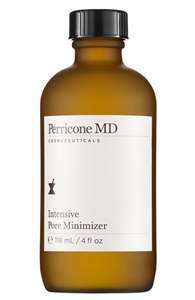 We want to minimize are pores as much as possible to keep our skin smooth and youthful looking and that is why we have found Perricone MD Intensive Pore Minimizer. We want to tell you all about what this can do for your gorgeous skin. The salcylic acid will remove dead skin cells to increase cell turnover. Enlarged pores are a problem of the past with this amazing pore minimizer. The reviews on this product are fabulous. We love Dr. Perricone and we think you will also once you try it. We give Dr. Perricone’s pore minimizer a smooch.